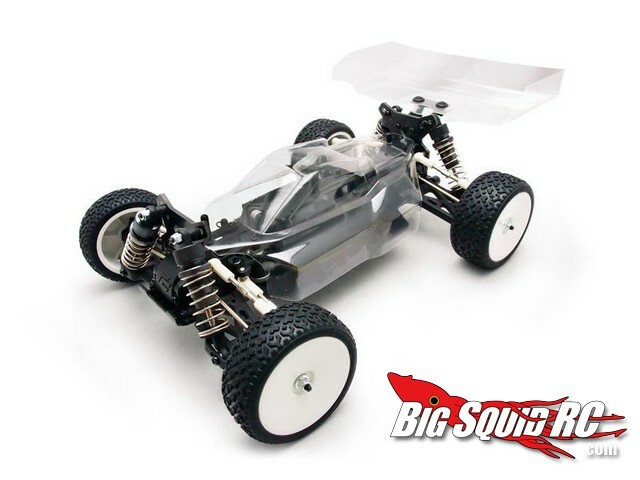 Carisma GTB 16th Scale Belt Drive Electric Buggy « Big Squid RC – RC Car and Truck News, Reviews, Videos, and More! Carisma Racing has been a force to be reckoned with in the UK micro racing scene and they have just announced their latest and greatest, the GTB Belt Driven 16 Scale Buggy. This electric off-roader should be a blast in small areas such as a carpet off-road track, and is loaded with features. Belt drive is new for the GTB, and the buggy also comes with ball diffs front/rear, large aluminum oil filled shocks, a new clear “cab forward” body, and a slipper clutch. Horizon Hobby has been known to carry certain Carisma products here in the states, but it sounds like they are not carrying any of their new stuff. CML Distributing will carry the Carisma GTB for all you lucky drivers in the UK. 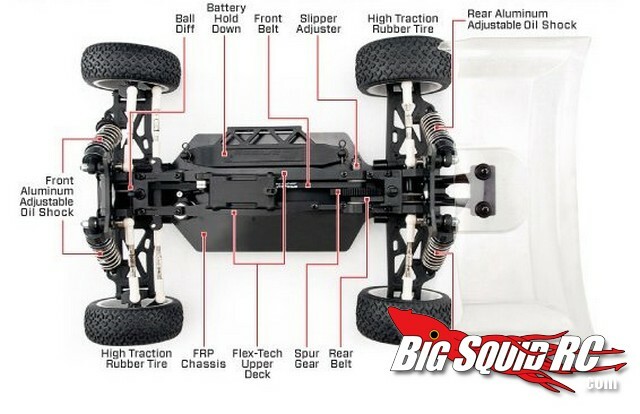 Have you checked out our Losi Mini 8ight RTR Review? If not, check it out HERE. Check out the video below for an even closer look into the making of the Carisma GTB Buggy.